Scoring while on the run is one of the hardest offensive concepts in lacrosse. 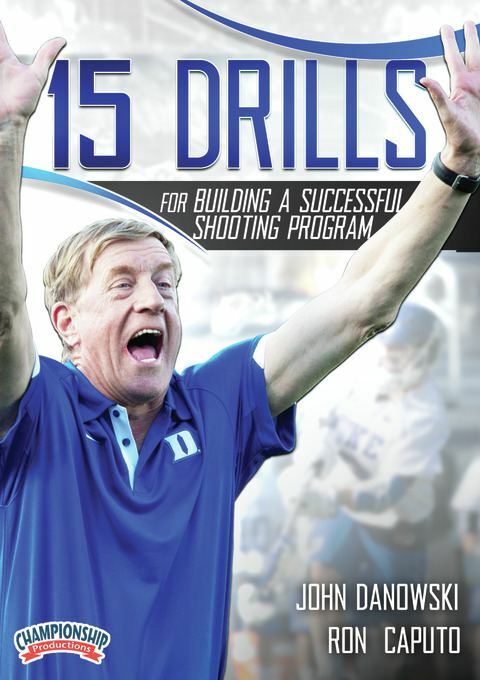 This presentation delivers an easy-to-follow drill progression that will improve the shooter's ability to shoot while on the run. Players of any experience level will benefit from these strategies. Coaches will be able to dramatically improve their ability to help their players become more effective shooters.